The high performing Ultraflow 501 regulator ensures gas flow meets demand within the HSE / NPD Guidelines for breathing performance down to depths of 450msw. 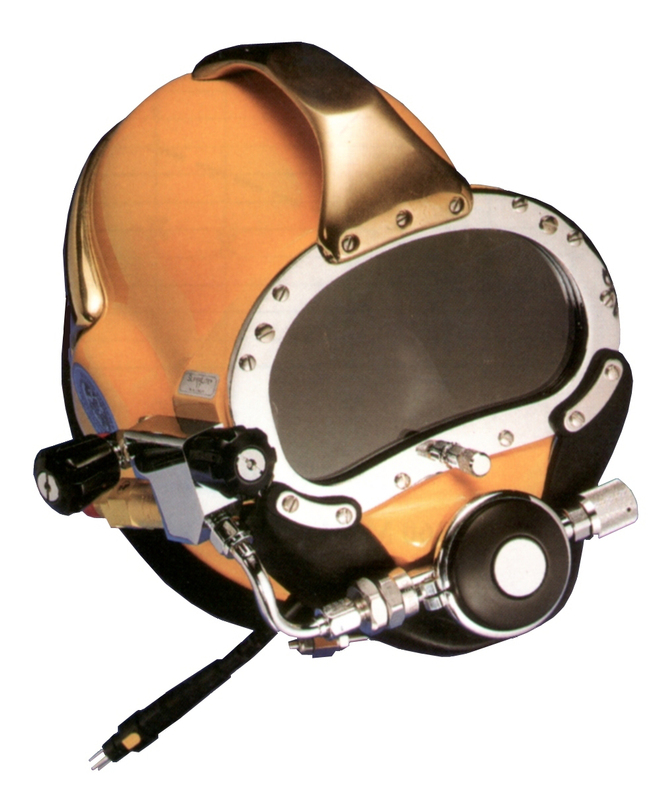 The Ultraflow bandmask and helmet incorporates the Divex designed Ultraflow 501 balanced demand regulator onto a Kirby Morgan base unit. 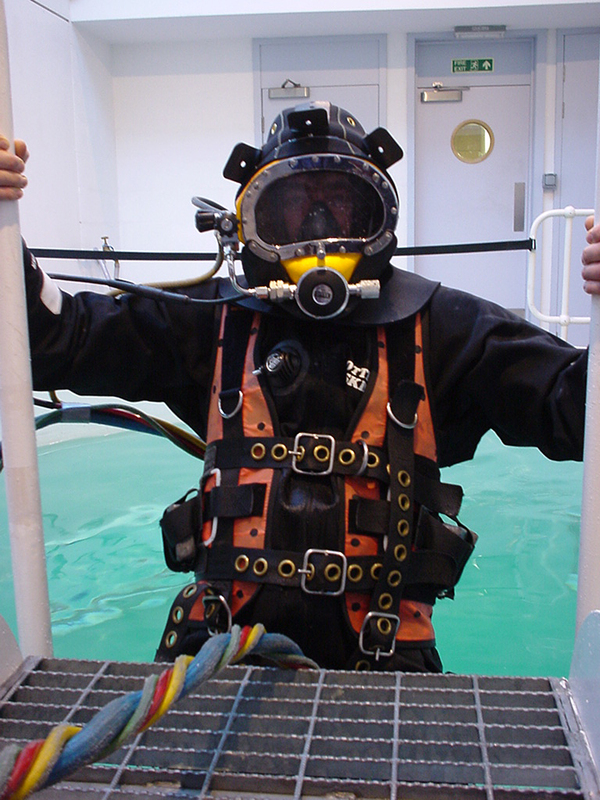 The balanced demand regulator incorporates a specially designed and unique seat material that is robust, self-compensating and avoids 'stiction', thereby enabling the valve to smoothly unseat at the start of inhalation. A retrofittable kit is also available allowing upgrade of client owned helmets to Ultraflow 501 standard. 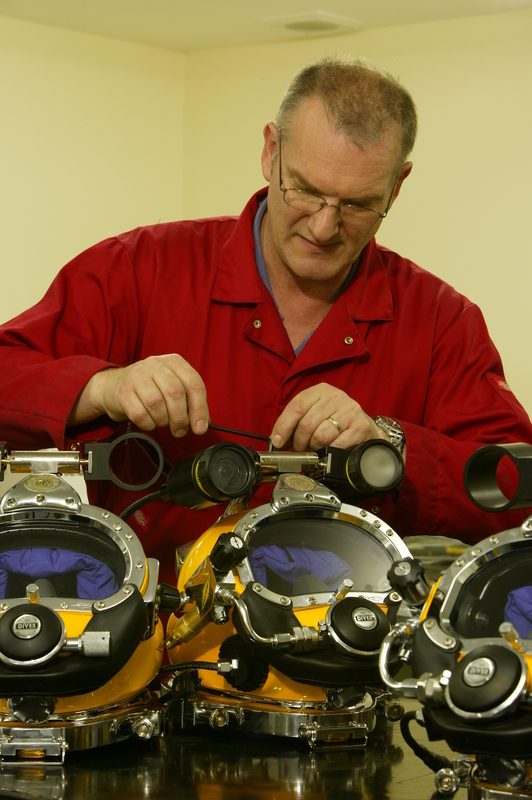 The Ultraflow 501 maintenance course ensures confidence for technicians conducting function servicing and adjustments on the demand valve.